British prime minister Theresa May has said that Brexit means Brexit. 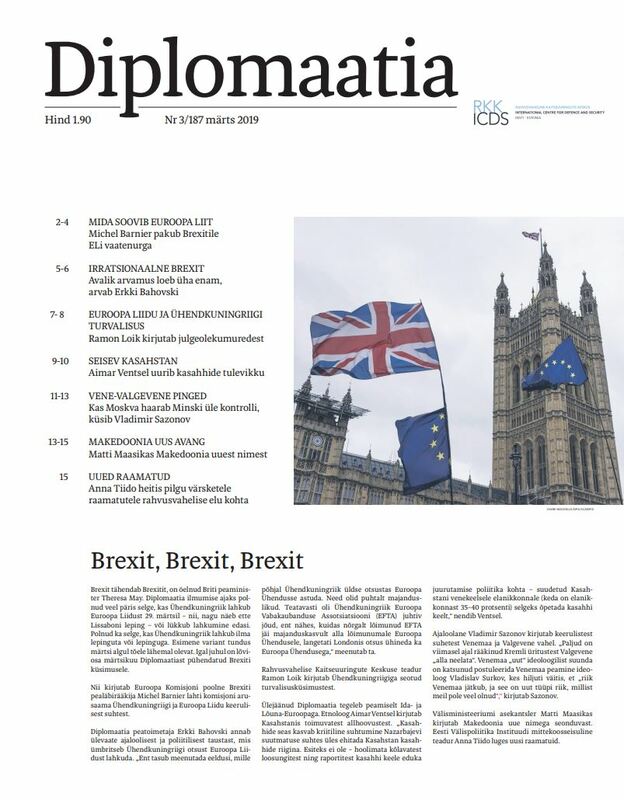 As this month’s issue of Diplomaatia is published, it is still unclear whether the United Kingdom will leave the European Union on 29 March (as the Lisbon Treaty prescribes) or postpone its exit. Neither is it certain whether the UK will leave with or without a withdrawal agreement. The first option seemed the more likely in early March. 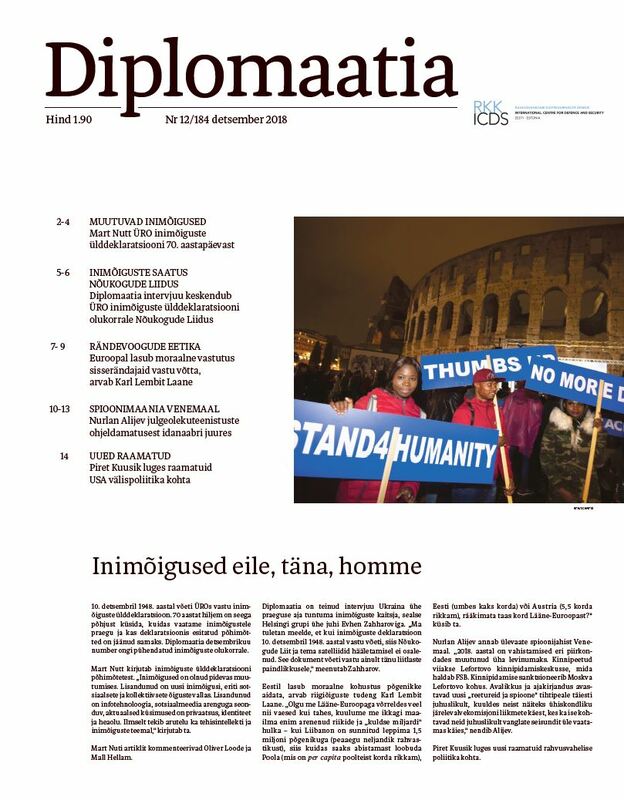 In any case, the lion’s share of Diplomaatia’s March issue is dedicated to Brexit. Michel Barnier, the European Commission’s chief negotiator on Brexit, writes about the Commission’s view of the difficult relationship between the UK and the EU. 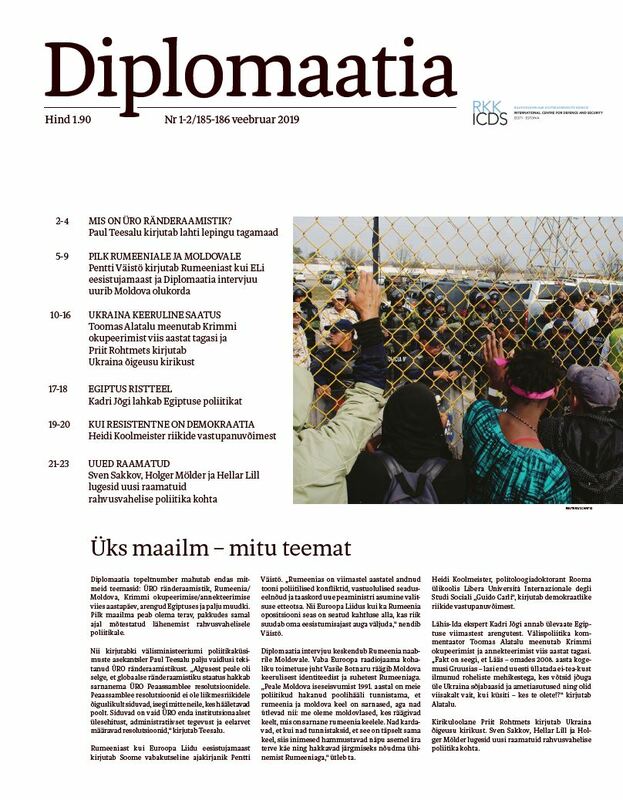 Diplomaatia’s Editor-in-chief, Erkki Bahovski, looks at the historical and political context due to which the UK decided to leave the EU. “We must recall the premise on the basis of which the United Kingdom decided to join the EC. It was purely economic. 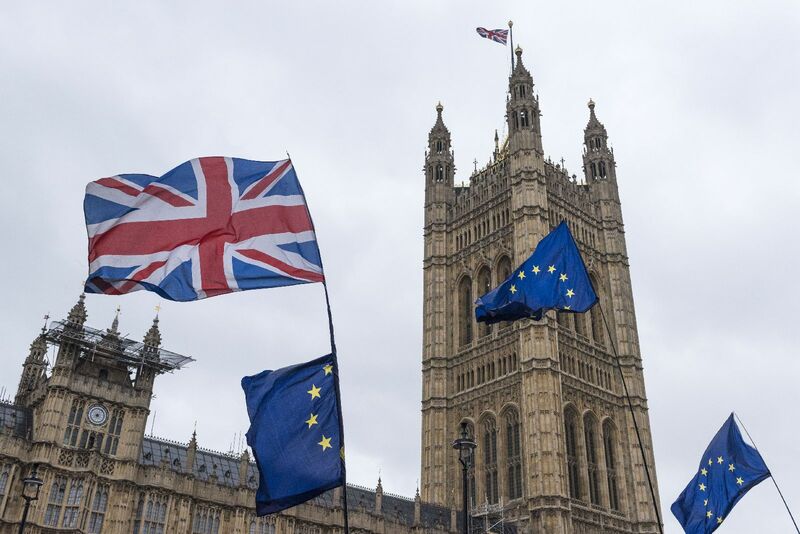 The UK was the leading force in the European Free Trade Association (EFTA), but when London saw how the loosely associated EFTA’s economy was growing slower than that of the more closely integrated European Economic Community (EEC), it decided to accede to the latter,” he says. Ramon Loik, research fellow at the International Centre for Defence and Security, writes about security issues related to the UK. Matti Maasikas, Undersecretary for European Affairs at the Estonian Ministry of Foreign Affairs, writes about Macedonia’s new name. 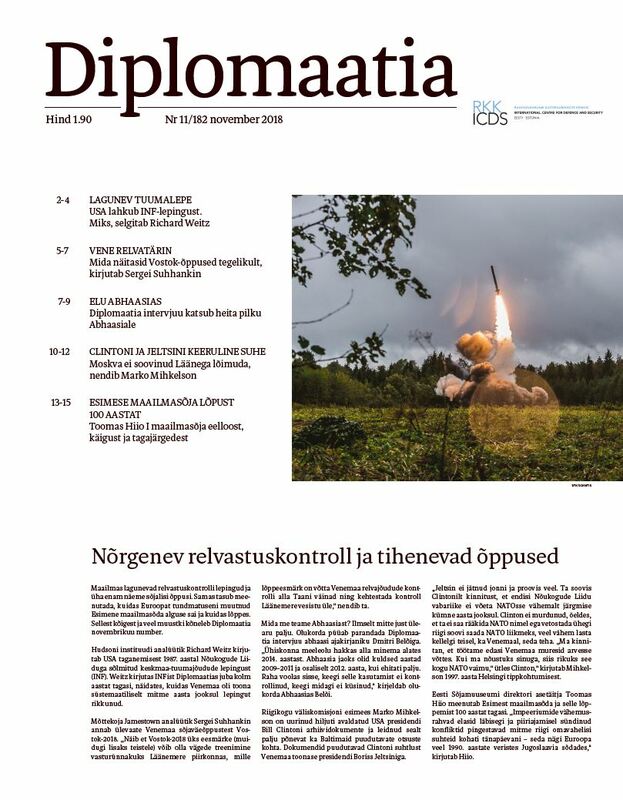 Anna Tiido, non-resident fellow of the Estonian Foreign Policy Institute, reviews recent publications.